Samsung Online Shop – Sale on Original Samsung Products | Jumia Egypt. Samsung is a Korean company that was founded in 1938 and manufactures all kinds of appliances and electronics that are essential for daily use. Jumia Egypt provides you with the biggest catalog for all Samsung products in Egypt, which you can get at the cheapest prices in the market. Discover the largest variety of Samsung products and devices today and enjoy fast delivery to an address of your choice. Whatever kind of appliances or electronics you may need, rest assured that they are provided from Samsung. If you are looking to buy a new mobile, check out our Samsung mobile range as they manufacture the highest quality mobile phones in the world which are sold at low and reasonable prices, such as the latest Samsung S10, for example. Samsung has many releases for smartphones and budget phones to choose from. Shop at Jumia Egypt to get the cheapest prices on all Samsung phones. Samsung is one of the largest companies in the world selling home appliances. These include Samsung refrigerators, Samsung TV, Samsung AC and many other appliances. Buy Samsung home appliances from Jumia Egypt today and enjoy the fast delivery service to your doorstep, as well as, secure payment methods. Some of the other Samsung electronics that are provided through Jumia Egypt include Samsung laptop, Samsung speakers, Samsung VR headset, Samsung surveillance cameras, and many other high-quality devices. You can even find many Samsung accessories for already owned devices or products. 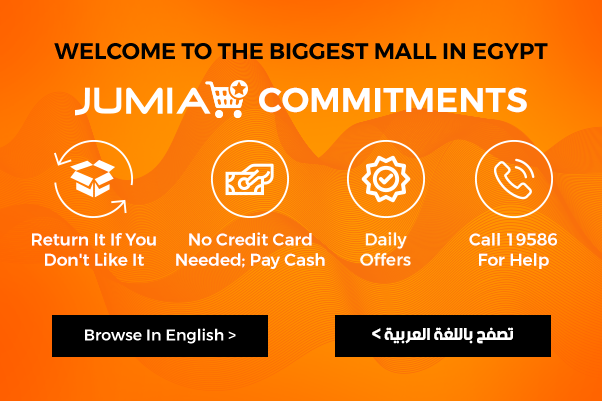 No matter what device you're looking for, whether it’s a Samsung phone, Samsung smart TV or even a Samsung fridge, we assure you that you’ll find all these products and more online via Jumia Egypt. Shop today for a great shopping experience and enjoy the cheapest prices, fast delivery and free returns for all products.